Next month sees the much anticipated return of Godspeed You! 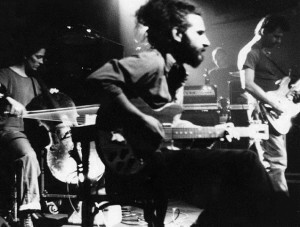 Black Emperor- one of the most vital and thrilling bands of late nineties and early naughties. In this week's Deserter's Songs music column, David Bell explains why he finds their music so hauntingly fascinating.